Plans for a simple wooden business card holder. Cheap plastic chime covers should be heard and not seen-not so with this Mission classic. An easy do-it-yourself project to make your own desk using PG Bison SupaWood (MDF) painted in your choice of colour. When you build your own desk you have the opportunity to choose the size and finish that work best for you and your space. This simple but stunning desk only requires a few laminated pine shelves and some DIY savvy. 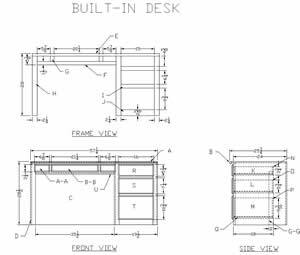 Tool up for a quick and easy weekend project if you are looking to create a custom desk area. You can add a special atmosphere to every room, even using artificial light. Our wall-mounted light box is a brilliant example of how to give your rooms an exclusive touch.